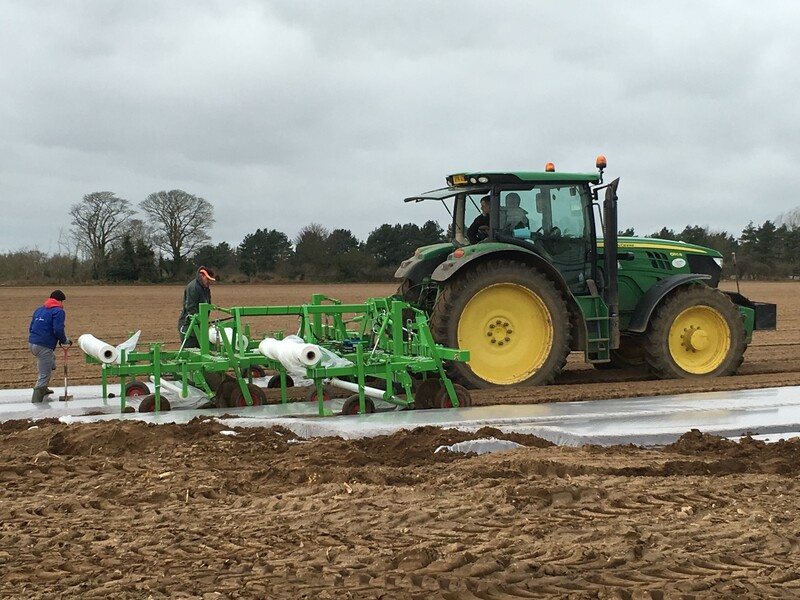 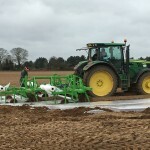 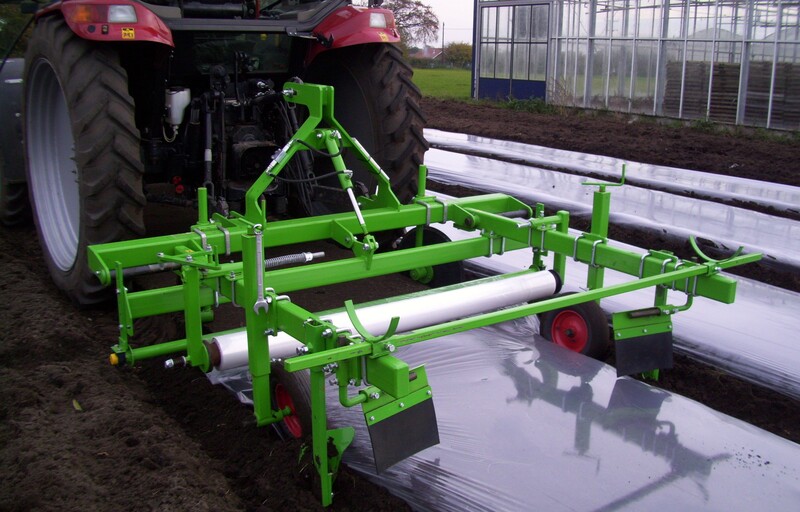 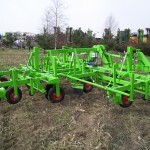 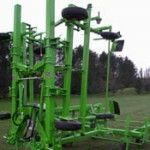 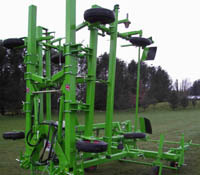 The Jones Engineering Polythene or Fleece layer features a hydraulic ram to allow easy loading, with shares or discs for opening and closing the furrow. 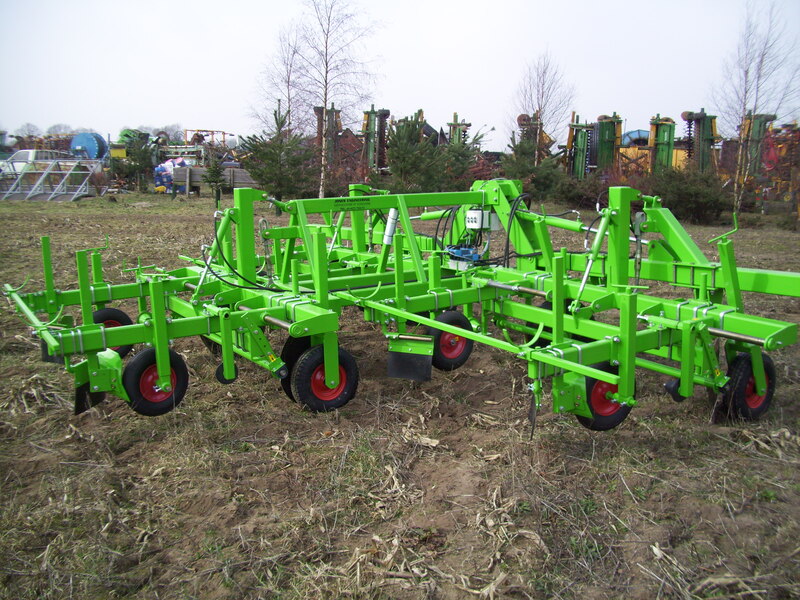 Other features include adjustable depth wheels, easy maintenance, 1.5m to 2.25m wide wheelings, heavy duty robust British manufacture, guides to prevent soil being thrown onto the layed polythene, spare polythene roll carrier, adjustable tension and sprung loaded arm for easier loading. 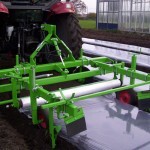 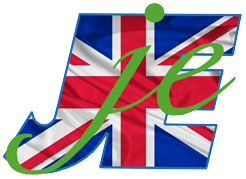 All Jones Engineering Polythene layers can be tailored to suit the customers requirements as a single bed machine or a hydraulic folding triple bed machine.